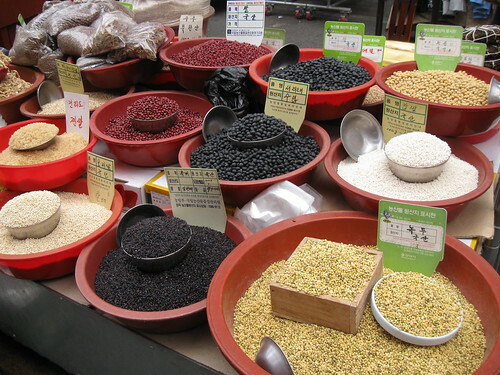 Things to add to rice… – Hello Korea ! IMG_0230, originally uploaded by Almost-Human. I really don’t understand why everyone wants to buy their products in packages. Or pay for packaging. I hope the market lives forever.